Currently airing at the same time and on the main channels are “The Last Empress” (SBS), “Liver or Die” (KBS) and “Children of Nobody” (MBC) at 10 PM KST. On cable channels and at a different time, there are “Encounter” (tvN) 9:30 PM, and “Best Chicken” (MBN) 11 PM. “Children of Nobody” ended this week from next week “Spring Turns to Spring” will start with Lee YooRi and Uhm JiWon. According to Nielsen Korea, the ratings on Jan. 16 are the following. On the main channels at 10 PM, “Liver or Die” was first with 6.4 and 6.5% (5-6th episode), and “Children of Nobody” was third with 4.8 and 5.3% (31-32th and final episode). 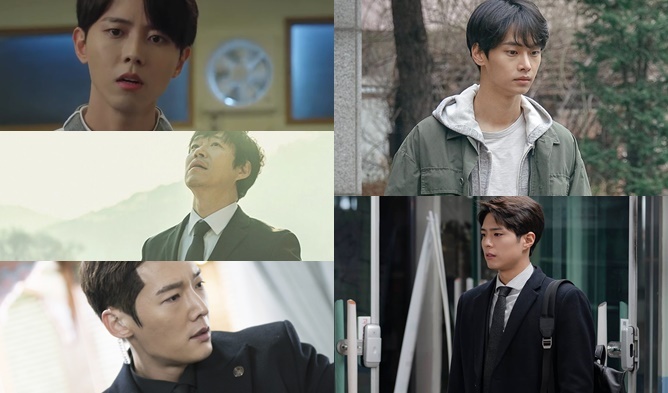 On the cable, “Encounter” had 7.9% for its 13th episode, and “Best Chicken” had 1% for its 5th episode. “The Last Empress” did not air on that day. According to Nielsen Korea, the ratings on Jan. 17 are the following. On the main channels at 10 PM, “The Last Empress” was first with 12.2 and 15.2% (33-34th episode) and “Liver or Die” was second with 8.1 and 10.2% (7-8th episode). On the cable, “Encounter” had 7.7% for its 14th episode, and “Best Chicken” had 0.9% for its 6th episode. As we mentioned earlier, “Encounter” is airing at 9:30 pm and the main channels’ drama at 10 pm. These dramas’ episodes are of around 1 hour long. They, therefore, share 30 min of airing time. If we consider that “Encounter” is airing at the same time as the main channels then it should be first in terms of ratings on Jan. 16 and third on Jan. 17. “The Last Empress” stays in the first place with high ratings. 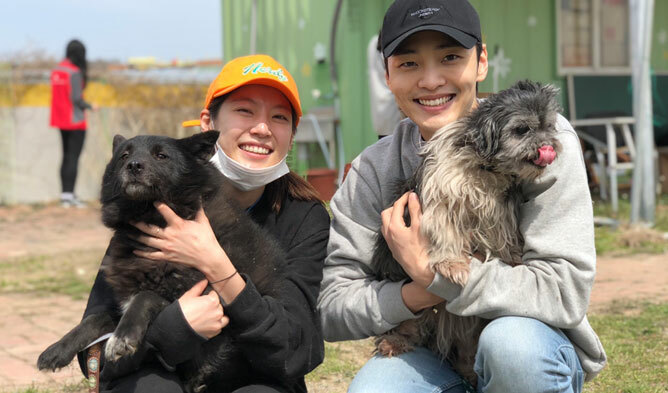 “Liver or Die” reached its best-ever ratings with a two-digit number on Jan. 17, the drama ratings significantly increased. “Children of Nobody” ended with 5.3 of ratings when it started with 4.7%. “Best Chicken” does not show much change from its first week. Which drama are you watching? Main Channels: Korea’s three major broadcasting networks including KBS, MBC and SBS. Cable Channels: JTBC, tvN, MBN, Olive, OCN, and others.